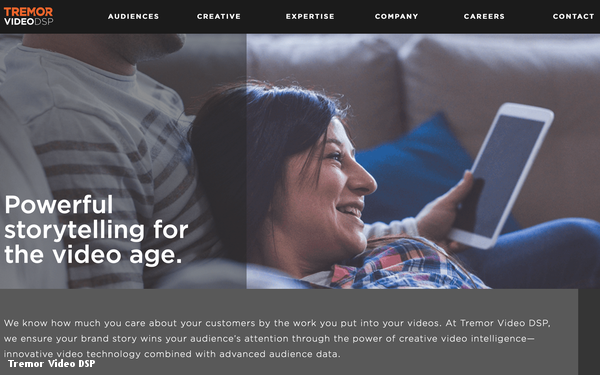 The global advertising and marketing technology holding company Taptica plans to change its name to Tremor International. One of Taptica’s biggest subsidiaries is Tremor Video DSP, so the change adopts the name of that brand, on a global scale. “Adopting the Tremor brand at group level is the next logical step for the business, as it enables us to leverage the brand value associated with Tremor ...” said Ofer Druker, CEO of Taptica, in a regulatory filing. "This change will allow us to forge a new identity at group level whilst retaining existing brands and their customer relationships, providing a clear unifying structure to the organization as we seek to further deliver shareholder value." Taptica recently completed its acquisition of the digital advertising firm RhythmOne. In a regulatory filing, the company’s board of directors said the “proposed change of name will better reflect the Group's ongoing strategic and operational focus,” following that acquisition. The Taptica brand will live on in the group’s performance-based marketing unit. A resolution to formally change the name will be voted on at the company’s June annual meeting.